This episode was FANTASTIC. It was exactly what the Doctor Jack Shepard wouldn’t have ordered (because he’s always wrong) after the subpar filler that was “What Kate Does”. We got answers, we got questions, we got numbers, we got a drunk Sawyer and we got a Benjamin Linus eulogy. First the eulogy. I believe that Other Ben is really remorseful over killing Locke. I still think jealous was a weak motive but I really do buy Ben’s remorse. In typical Other Ben style, however, he just couldn’t help himself from lying to Booby-Fett (Ilana) about killing Jacob. I suppose I would have lied to her to. Side note, did anyone else crack up after Frank’s reaction to Ben’s eulogy? I do think the young boy was Jacob. I’m interested in seeing if people can date the boy’s age based on his clothing. Why can’t Smokey change forms anymore? What happened between him posing as Slingshot (Alex) and now that keeps him stuck as our favorite bald ex-cripple. I assume the answer is killing Jacob?? It’s interesting that all of the sudden Jacob is the one playing shapeshifter. Do we believe Smokey about what a candidate is? Has Jacob been trying to choose a successor all this time? That doesn’t seem to jive with the conversation he had when he brought the Black Rock to the island in the Season 5 series finale. Maybe proving Smokey wrong is finding a successor. Maybe that’s what only ends once!! How the hell did Ben Linus get off the island to become a school teacher?? If the nuke blew up in 77 and sunk the island how did Ben get off?? He was in the temple taking a healing bath. I was able to explain away Ethan on the mainland because I assumed he was put on the sub with the rest of the nonessential personnel, but I can’t explain Ben. 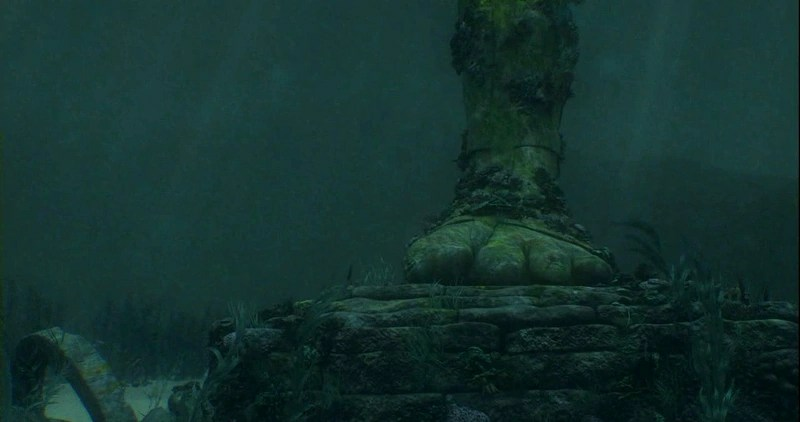 Maybe the nuke isn’t what sunk the island, maybe it happened later and Ben happened to not be there. How many things have been changed by the 77 nuke going off?? Locke is still with Helen and has a relationship with his dad. Hurley is a happy millionaire? Sticks (Shannon) stayed in Australia, Rose works for Hurley, Kate kill the wrong man, Desmond may or may not have been on the plane etc, etc. Completed: 3-1 A Tale of Two Cities, 3-2 The Glass Ballerina, 3-3 Further Instruction, 3-4 Every Man For Himself. 50 episodes left, 64 days to go. As you know I don’t know anything about this series except that I’ve seen previews that suggest the survivors gets off the island at some point. Great now there’s 2 islands! Recap: Jack, Sawyer & Kate wake up to find themselves separated and captives of The Others. Jack is kept in an underwater prison by himself while Kate & Sawyer are forced to work the chain gang. At sea Sayid, Sun & Jin set a trap for The Others but it goes wrong and Desmond’s boat is taken and Sun kills Colleen. Back at camp Locke and the hobbit (Charlie) rescue Mr. Eko from a polar bear and Desmond gains the ability to see the future. 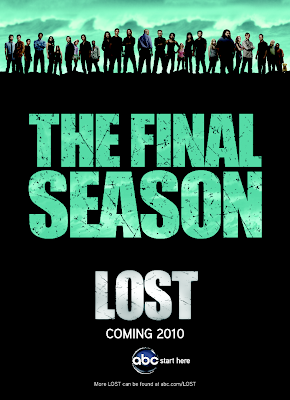 Locke inspires the survivors by telling them they are going to rescue Jack, Sawyer and Kate. 4 Episodes into season 3 and I’m as confused as ever. 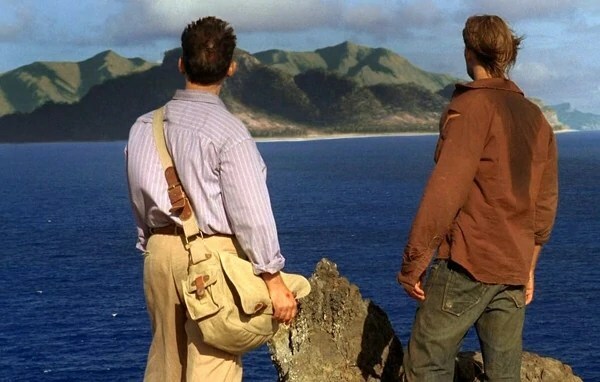 Here’s what I know: There is a 2nd island and The Others are living a relatively normal life there until they witness Oceanic Flight 815 rip in half above the island (total mistake by the writers since the plane should have been unseeable at 32,000 ft). 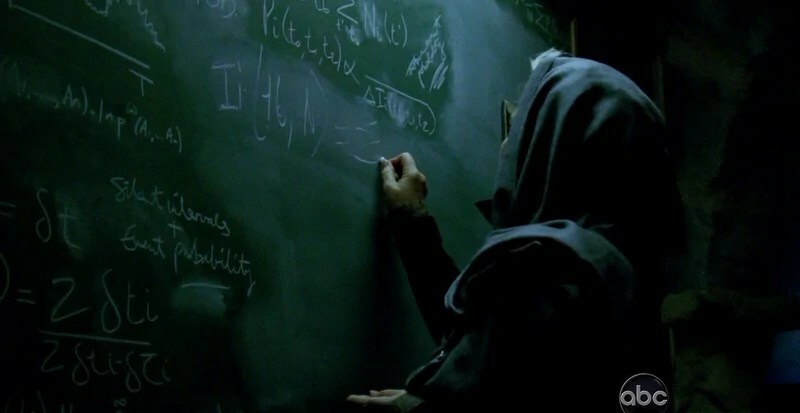 Other Ben (since my name is Ben, I feel weird calling him just Ben) assigns an infiltrator to each side of the island and tells them to bring back a list in 4 (NUMBER) days. Apparently visitors drop by magic island so much that there is protocol for this sort of event. Jack is kept in solitude and Other Ben and the Ice Princess (Juliet) try to make nice with him by giving him info on his wife and updating him on current events such as Christopher Reeves dying (was that in 2004?) and the Red Sox winning the world series. BRILLIANT! That scene goes up there with Locke’s wheelchair and Desmond showing up in the hatch as my favorite moments in the series. Meanwhile, Other Ben gives Kate a dress and a nice breakfast and tells her that the next 2 weeks are going to be hard. Why only 2 weeks?? Can’t you people explain anything?? Sawyer on the other hand is left in a cage and after several breakout attempts is told by The Others that they have installed a pacemaker into his body that will kill him if his heart races to0 fast (yes that includes “being caught in a net with Freckles”). Later on Other Ben reveals to Sawyer that the pacemaker was a trick but notes that Sawyer only complied when they threatened Kate and makes an observation about his feelings for Kate. Oh yea and Other Ben reveals they are on a different island!! Did no one notice that there was an Other Island? One with electricity, plumbing, running water and Other Happiness?? Lots of questions on The Others: Why do they stay on the island? How are they getting such good intel on the survivors? 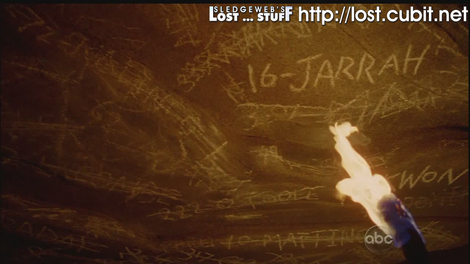 Why did they kidnap Jack, Sawyer and Kate? Instead of infiltrating the survivors why not call them a cab and get them rescued?? My best guesses: They don’t want to leave the island because they are continuing what they believe is noble Dharma work. They didn’t help the survivors because they are afraid their rescue would attract too much attention to magic island and they kidnapped Jack so he can perform spinal surgery on Other Ben’s tumor! Sawyer & Kate are chips to make sure Jack does what The Others want. That theory isn’t great because if they have contact with the outside world then why wouldn’t they just bring a surgeon in? Arg! Back on the boat. Sayid is the man! Of COURSE he figures out The 3 amigo’s have been captured and comes up with a great plan to get them back: kidnap 2 (hurting one will keep the other in line), kill the rest and hostage swap for Jack and company. This brilliant plan hits the skids when it turns out The Others are only interested in the boat which Sun is currently on for safety reasons (woops). You know how the old story goes: girl meets Other, Other makes sudden move, girl shoots Other. As a side note it turns out Sun WAS sleeping with Hotel owner bald guy (name?) and Jin’s boys can’t swim. Could Sun’s baby not be Jin’s?? Oh Sun what were you thinking? I’m also starting to think that Sun’s dad maybe involved with Mr.Widmore. He’s too powerful and too corrupt so he has to be involved right? Next up on Finally Lost…Locke goes on a scouting mission to find The Other’s secret island. He’s going to feel right at home when he finds out they grow a lot of hash out there.